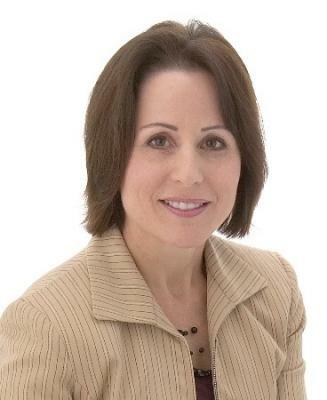 Joan Runnheim Olson helps professionals, managers, and executives take charge of their career. As a Certified Career & Leadership Coach and owner of Pathways Career Success Strategies, Joan helps individuals find a job or career they love, advance their career, or become the best leader they be. To sign up for a complimentary 15-minute coaching session or to subscribe to Strategies for Career Success, a free monthly e-newsletter designed to help you take charge of your career, go to: www.pathwayscareer.com or email joan@pathwayscareer.com. This is related to Success Strategies that one must be successful in business then he should have leadership qualities and love towards the work. In my view every business has certain rules and regulations and we must adhere to it, then only we can become successful in business and as well as in life.